Today’s social media landscape allows anyone with an internet connection and basic writing skills to transmit their message to the world. Just think about it—no more traveling around the world as a published author. A few clicks on the computer and you’re connected to millions of people around the world via a social network. Sounds scary but exciting, as well, for authors who want to build their platform and gain new readers. This also applies to small and bigger businesses. One of the most common outlets people use for sharing their ideas is a blog. It’s both an inexpensive and most of the time free way to create your own space online. Blogs come in all shapes and sizes, broadcasting on every subject imaginable. 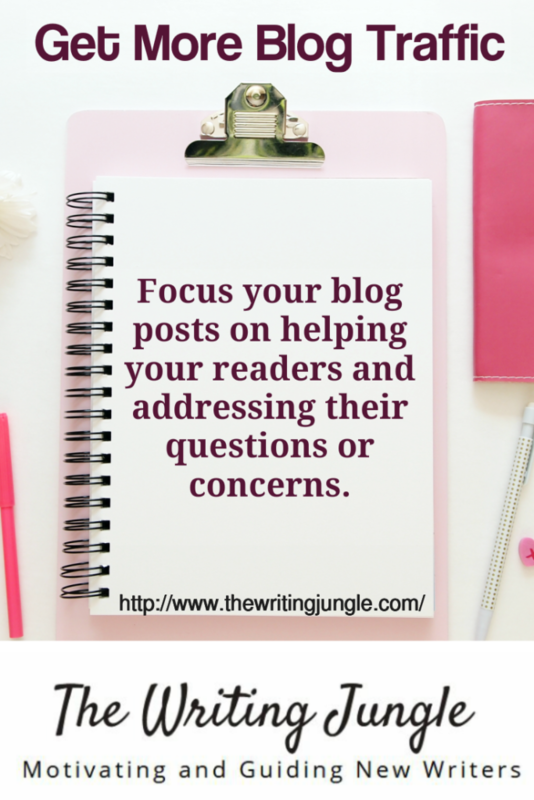 Small and large businesses have blogs nowadays, moms and dads sharing their hobbies and home-businesses, as well as writers promoting their books. It’s hard to say how many blogs there are and how much readership they get, but WordPress alone says that over 400 million people view about 20 billion of its pages per month. Per month! That’s a mind-boggling number for anyone to wrap their head around. And that’s only WordPress. There’s other blog sites, like Blogger, Weebly, Wix, to name a few that also host blog abilities. Blog topics range from personal, where people share their everyday stories or indulge in their hobbies with their readers, others dedicated to business, where large, small, and solo home businesses (such as authors talking about their writing process, selling books directly from their blogs, health and beauty reps talking about upcoming specials and benefits of products they sell, etc.) provide useful information to their readers to build relationships, nurture leads and drive sales. You can do anything you want with a blog and it takes little time or money to start up. All you need is to have something you want to say to the world. While blogs come in all shapes and sizes, there’s one thing they all have in common. All blogs need visitors to come and read the posted articles. This is what we commonly call ‘traffic’. For anyone who puts anything up online, traffic is a must. Web traffic means people are coming to your site from search engines and other sources. It’s how people find you and it’s also how your blog becomes popular and widely-read. 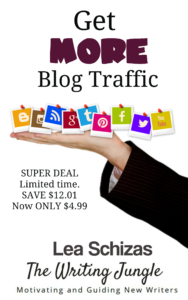 More traffic means more readers and every online blogger/writer/business/ wants more readers, whether you’re having fun with your hobbies or selling products or services. A higher volume of traffic ups your chance of finding your ideal reader or target market. It’s a numbers game. Assuming that a certain percentage of your traffic turns into long-term fans and advocates (I also love to refer to them as ‘street teams’ because they will go out there to promote your blog when they see the benefit you offer them), more traffic means better chances of finding those people. With more traffic you have the potential to sell more, if selling is your aim. Again, it’s a numbers game. More traffic means that you’ll get your offer in front of more eyes. More traffic and the growing readership it brings means more chances to engage with people online. This is what the internet is all about, whether you’re selling or not. You can grow your community with your blog. Traffic equals credibility. A blog with more traffic is seen as more credible and a better authority than sites where there is little traffic. Credibility is important to people who are looking for trustworthy information online. If you have more traffic coming into your blog, you can send more traffic out to other sites you maintain. Your blog can be a lead magnet and you can send those leads to your website, sales page, membership site, online forum, or social media profiles. 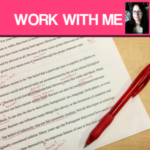 A popular blog with good traffic and a big following can become your full-time job. If you blog for a hobby now, you can turn it into a business opportunity someday with income potential. Recognize the most commonly made mistakes in producing a blog so that you can avoid them. 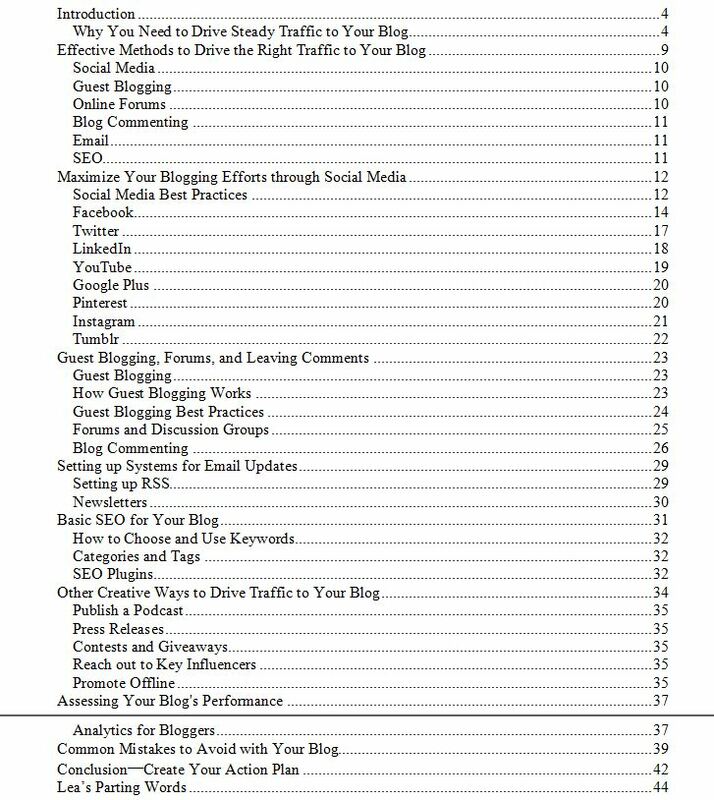 Complete a blog planning worksheet utilizing the key learning points of each module to begin driving more traffic to your blog now. In this 67 page e-book, you will also receive a Summary Checklist and a Workbook to print out, found at the end of the e-book. Grab your copy of GET MORE BLOG TRAFFIC at its special introductory price of $4.99 and SAVE $12.01…limited time special. File will be sent within 24 hours of purchase.